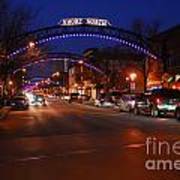 There are no comments for D8l-353 Short North Gallery Hop Photo. Click here to post the first comment. 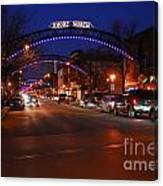 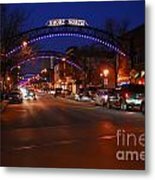 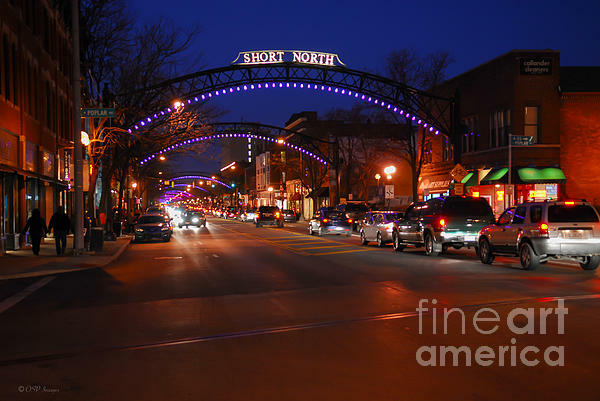 Short North Gallery Hop in Columbus, Ohio photo.